Today’s Free WSO of the day: May 7, 2016. 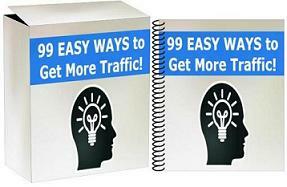 In this free ebook, you will learn how to research and build niche affiliate product review sites. I still currently create product review sites, it’s a great strategy with very low startup cost (Domain + Hosting), and it’s pretty easy for anybody to get started with.